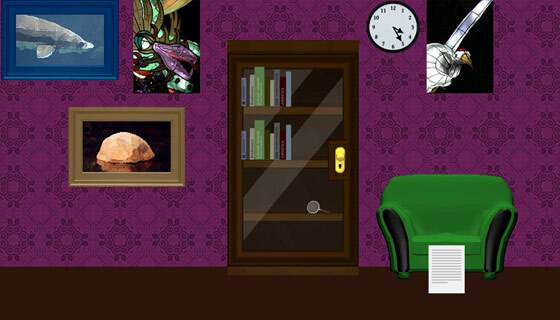 ROOM ESCAPE MAKER is a free online application to create Escape The Room games. Build challenging casual point and click games with puzzles, hidden objects, safes with combination locks, and much more. You are more than welcome to be a part of the project. Follow ROOM ESCAPE MAKER on Twitter, Facebook and Google+. We'll be posting updates, games and more. Fan of Room Escape Games in general? Join the Room Escape Games community on Google+. If you need to know more about how to create your games, we recommend you to watch this amazing tutorial created by PhantomDarkness135. Do you still have questions? You can always roomescapemaker (at) doctorfou . com contact us and we'll be more than pleased to help. When you send a game to review, be sure you don't have anything else to change about it. If it becomes eligible for publishing, the url address will become unavailable for other games you'll have. Irrelevant title, keywords or description. Description in other languages than English. Any kind of copyright infringement. Simplicity (for example, tests with only one object to find in order to end the game). Having another main challenge than having to get out of a room. Objects being used as something completely different for no believable reason. Objects floating around or being displayed without logic and context. Having a view change too much after a click on something. Mouse cursor changing when hovering something but no visual feedback after a click. Bugs like when you click on some object and it keeps being added to the inventory on every click. Weird library items being added to the inventory during the game (a hole or a darkness effect, for example). General bugs that may prevent players from ending the game. Also, avoid having items to be added to the inventory during your game if these items are not going to be really useful. This may only confuse players. Besides that, please note that even if you publish your game after our review, we reserve the right to unpublish it at any time if one of the conditions above is not respected. If the application have bugs or options you don't understand, please roomescapemaker (at) doctorfou . com contact us with detailed information and screen captures to let us know. We want to make this a great experience for you. 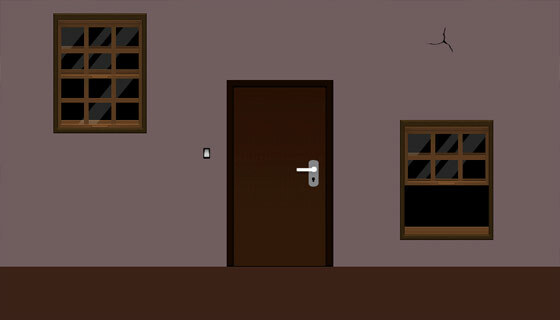 ROOM ESCAPE MAKER was created by doctorfou.com. Read the terms and conditions. A new version of ROOM ESCAPE MAKER is coming! Follow us on twitter to get all the news! And don't worry, we won't spam your feed! The Twitter account was created to tweet about the latest ROOM ESCAPE MAKER updates. Play all the games as soon as they're published! If you're not only a designer, but also a player, we recommend you to follow us on Facebook and Google+ too. We'll be posting recently published games there.